- Part two of the enamel pin set! 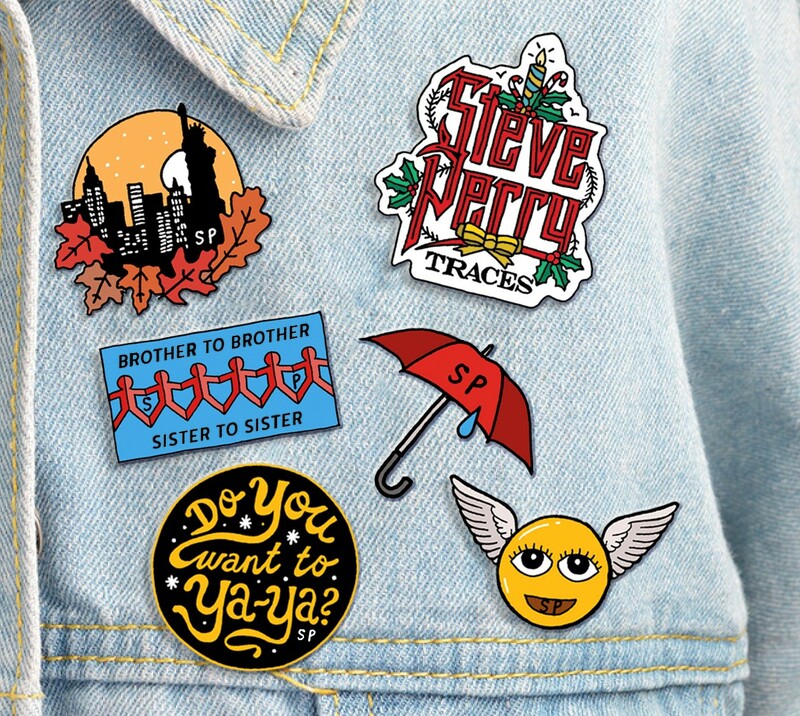 Five pins represent the Traces songs not included in the first enamel pin set. 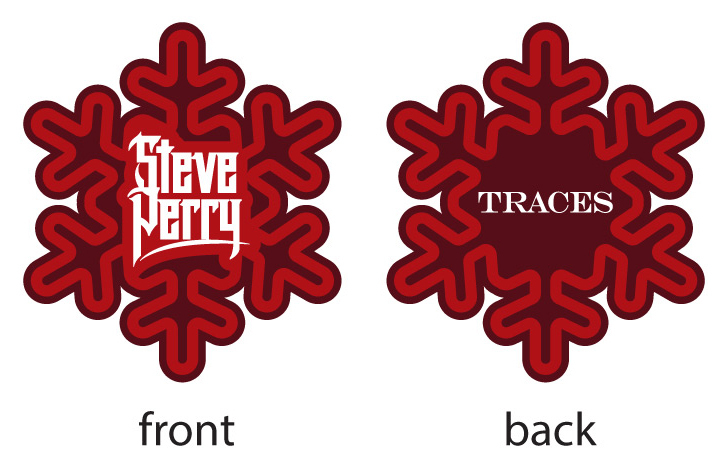 Plus there is a bonus, 6th Traces Christmas pin! 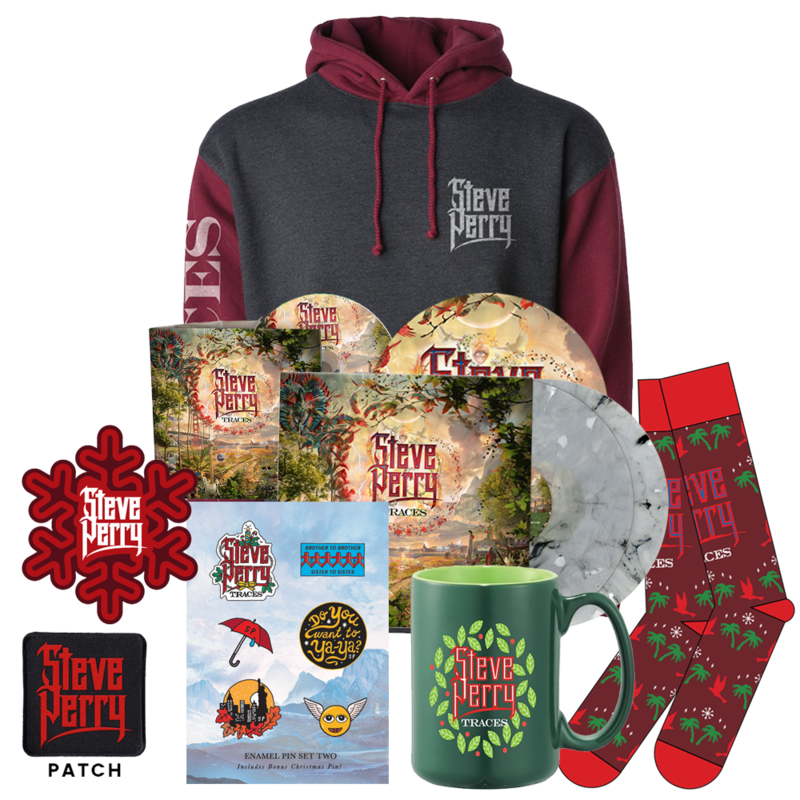 Those are the fitting first words Steve Perry sings with tremendous soul and conviction on “No Erasin’” -- the life-affirming anthem that opens up Traces, his first solo album in nearly a quarter century. It is a rousing start to the most personal and emotionally powerful work yet from this legendary singer-songwriter who earned global fame as the voice of Journey before going on to significant solo success as well. By any standard, Traces is an inspired and expansive work that has indeed been a long time coming. Yet in a very real way, Traces marks an extraordinary and welcome return to form that Steve Perry himself long assumed he would never make. Big and bold, yet intimate and revealing, Traces is not the sound of a veteran rock star dipping his toe back in the pool, but rather an artist who has reconnected with his music in a new way that surprised even Perry himself. 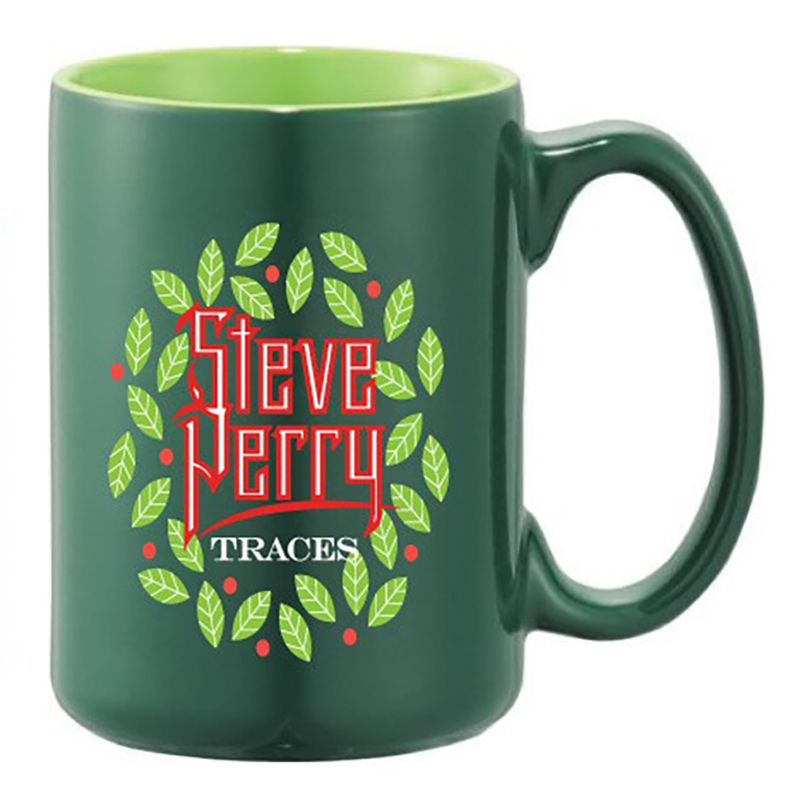 Thank you for visiting the Official Steve Perry Merch Store!